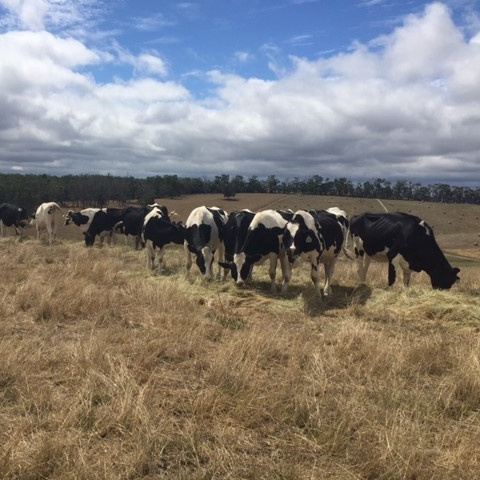 Natural resource managers across the West Gippsland region are very familiar with the effects of a variable and changing climate. They have faced challenging climate related events in recent times, including wildfire, flood and drought. These major events have caused substantial damage to the natural environment in some areas of the region and have had an impact on the region’s economy and communities. To help understand and better prepare for the impacts of climate change on the natural environment, we have developed a Regional Natural Resource Management (NRM) Climate Change Strategy in collaboration with our partner organisations, through funding from the Australian Government. 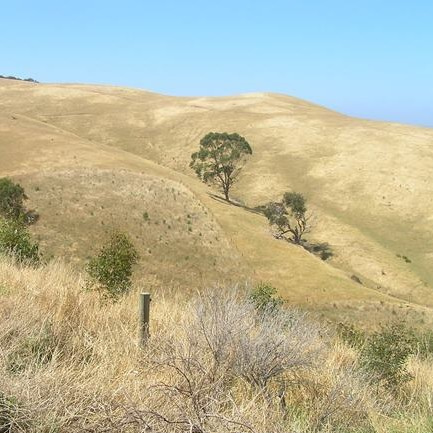 The Strategy is a sub-strategy of the West Gippsland Regional Catchment Strategy (RCS). It is based on the latest climate projections, a literature review, an impact and vulnerability assessment and regional stakeholder consultation. The Strategy aims to support the integration of climate change knowledge into the current RCS implementation program and help inform future regional planning efforts. It provides a suite of options for natural resource managers to consider implementing, designed to help improve the capacity of highly valued, vulnerable natural ecosystems to adapt to a drier, warmer, and more variable future climate. The Strategy identifies areas within the region that may be suitable for establishing vegetation to help improve landscape connectivity and sequester carbon. It also explores emerging opportunities to store blue carbon through the protection and restoration of coastal ecosystems such as saltmarsh, mangrove and seagrass communities. The latest climate projections from the Bureau of Meteorology and CSIRO indicate that the region will be subject to a warmer, drier and more variable climate in the future. The frequency and magnitude of flood, fire and drought is projected to increase and rising sea levels and storm surge are anticipated. We have broken the Climate Change Strategy into more manageable sections for easier download. Please be aware that some of these sections are still quite large and may take some time to download on slower internet connection. Temperature – average temperatures are predicted to increase across all seasons. More very hot days and longer duration of warm spells. Rainfall – less rainfall, particularly in winter and spring. More frequent and intense heavy rainfall events. Drought – increased frequency and duration of extreme droughts. 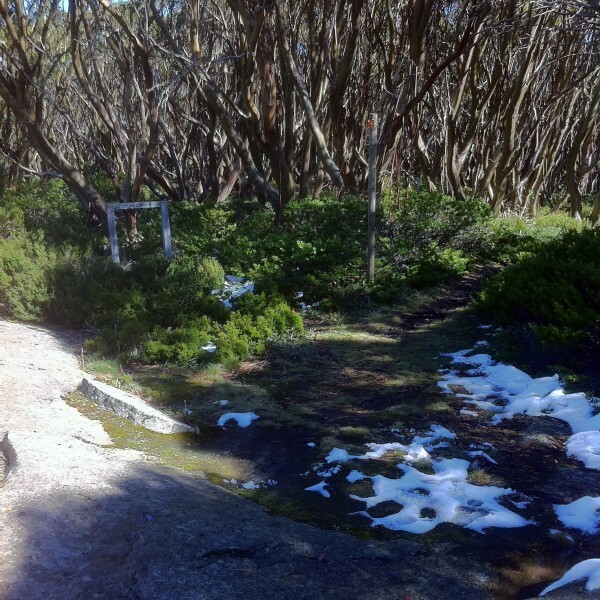 Snow – continued decline in snowfall and maximum snow depth. Wind – higher wind speeds during July to October. Fewer but more intense east coast lows. 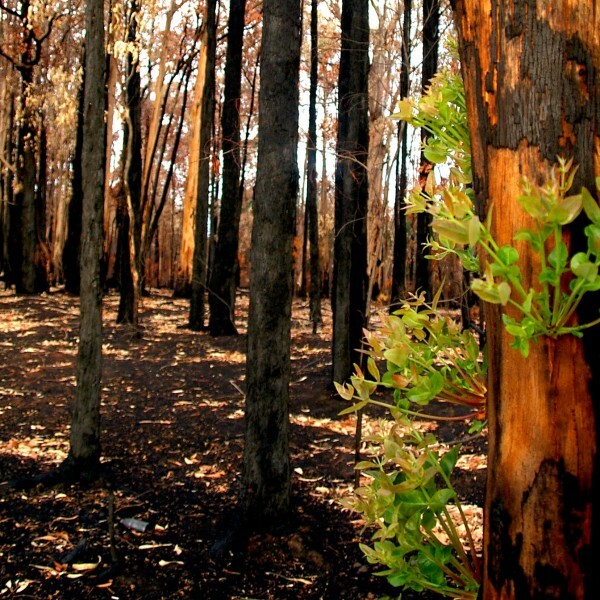 Fire – harsher fire weather and longer fire seasons. Sea level – higher sea levels and more frequent sea level extreme events (including storm surge). 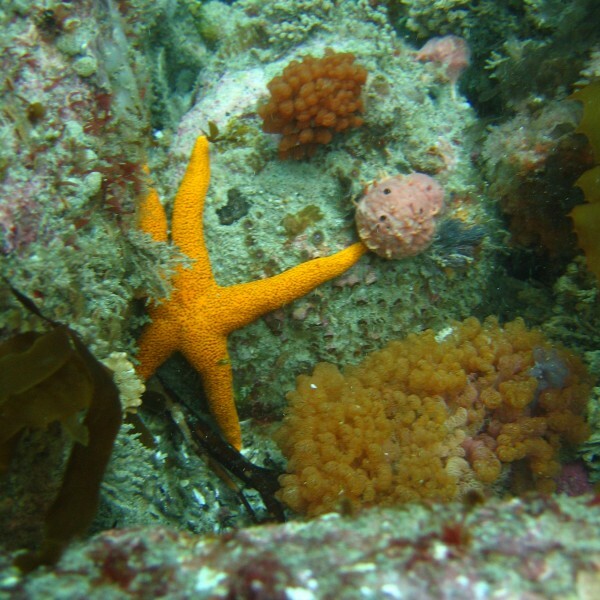 Ocean – warmer and more acidic oceans. Enhance the condition of remnant vegetation, to conserve biodiversity and maintain ecological integrity. Develop buffers around rainforest remnants. Enhance riparian vegetation and support stream-bank protection. Preserve genetic diversity by conserving habitat over a gradient of climatic zones. Build connectivity, especially between representative habitats, providing avenues for species migration. Promote a multi-purpose, landscape mosaic to improve the functionality of natural and production focused ecosystems. Limit impediments to make space for the migration of coasts, rivers and coastal wetlands; and consider land swaps or offsets. Introduce genetics from drier, hotter areas. Manage invasive plants and animals, and diseases; including surveillance and prompt responses to incursions. Monitor the impacts of existing water allocations and factor climate change into water resource and salinity planning. Develop alternative water sources to reduce the pressure on stressed water assets. Manage soils to reduce erosion and nutrient loss risks on farms and in forests (e.g. revegetate gully heads, maintain optimal soil cover, and manage run-off). Manage grazing to protect vulnerable areas (e.g. remnant vegetation and riparian areas). 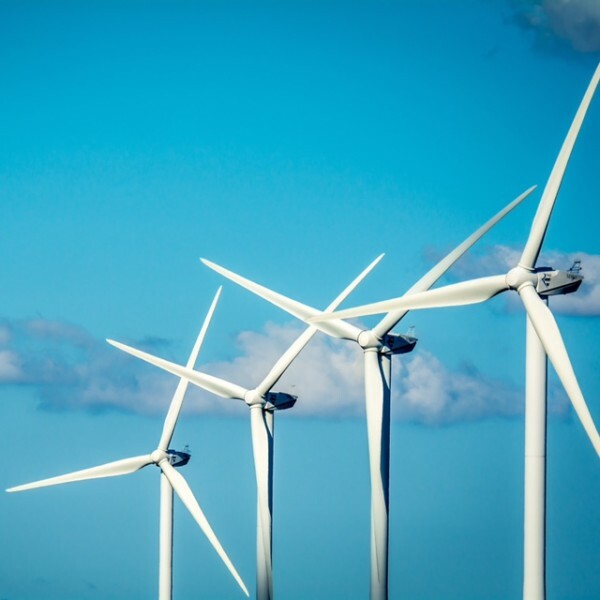 Adopt engineering solutions to protect key natural assets. Manipulate hydrology of wetlands to maintain ecological processes. Manage the delivery of environmental flow allocations in response to changing conditions and understandings. Consider levees to protect key natural assets, if long-term protection is possible and has net benefits. Monitor the implications of new policies and emerging land and other resource uses, including changes in agriculture. Practice active adaptive management in the implementation and evaluation of NRM actions. Understand how, and why, landscapes are changing. Promoting integrated catchment management and inter-agency collaboration. Integrate adaptation to climate change into natural resource management planning across all sectors of government. Prepare for more frequent bushfires and explore strategies that minimise risks to vulnerable assets. Conduct targeted education and awareness programs that promote understanding of climate change impacts, options and trends. Climate change can impact on the natural environment in many ways and can intensify existing threatening processes (e.g. vegetation loss, habitat fragmentation, weeds, pest animals). Less average annual rainfall, higher rates of evaporation and reduced surface run-off will result in rivers, estuaries and wetlands receiving less water and changes in river flow regimes. 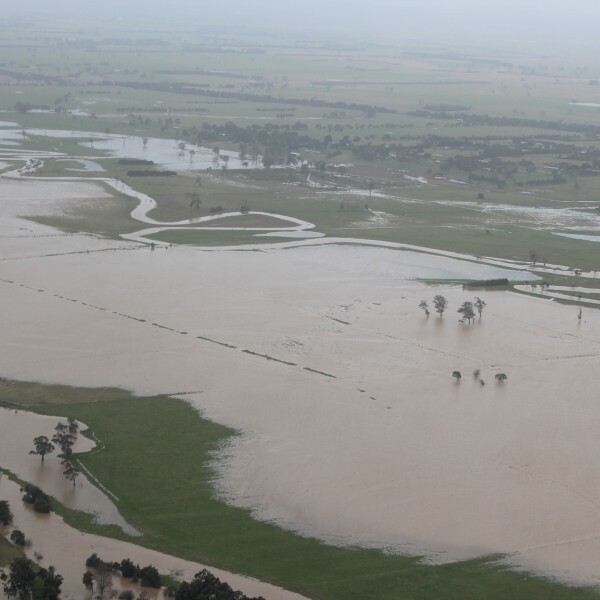 More frequent intense rainfall events can cause increased flooding, soil erosion and reduced water quality. 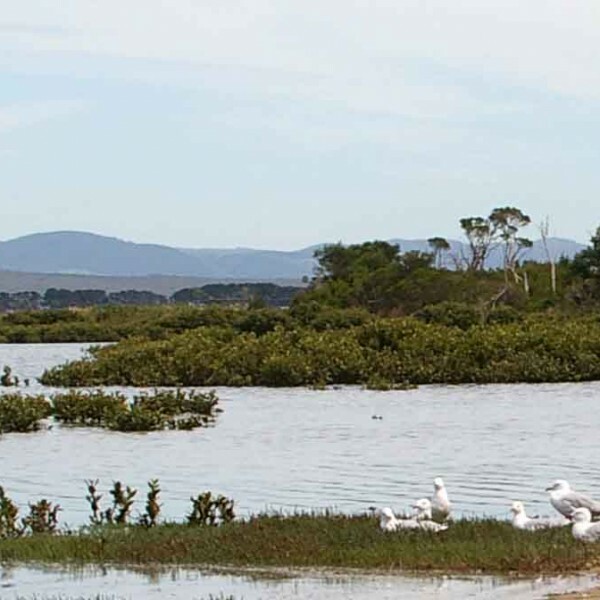 Coastal environments can become inundated or more saline as the result of sea level rise. Storm surge can erode coastal areas and damage vegetation communities. The impact of climate change on plants and animals is difficult to predict with any certainty, as changes will occur from individuals to ecosystems. Existing threats to native vegetation and habitat will be amplified, including weed invasion, fragmentation, drought and intense bushfires. A gradual change in the composition of vegetation communities may occur, as some species are replaced by those suited to warmer, drier environments. Fauna species may change their distribution, abundance, behaviour and the timing of events such as migration or breeding. The most susceptible species of plants and animals will be those with restricted or specialised habitat requirements, poor dispersal abilities or small populations. Aboriginal cultural values such as artefacts, scar trees, shell middens or burial sites may be damaged or lost as the result of climate change impacts (e.g. fire, flood, coastal erosion and shoreline retreat).